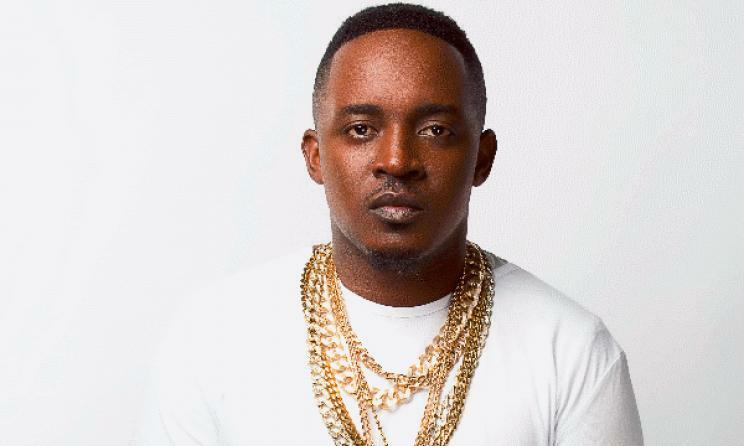 Yesterday, July 26, revered rapper MI Abaga announced he would be making some big announcements. Well here is the gist. The Chocolate City boss, announced he executive produced three hip hop albums which would drop in August from the staples of Chocolate City Music. In a braggadocious post on social media the “Fix Up Your Lives” crooner made a bold claim that Kanye West stole his idea. Remember Kanye West executive produced three albums in June, a joint effort with Kid Cudi – “Kids See Ghosts”, Nas – “Nasir” and including his own “Ye”. According to MI after the release of these albums the hip hop convo in Nigeria is henceforth closed. The albums will come from himself, Blaqbonez, Loose Kanon and AQ.